Do Business at Southdale Center, a Simon Property. 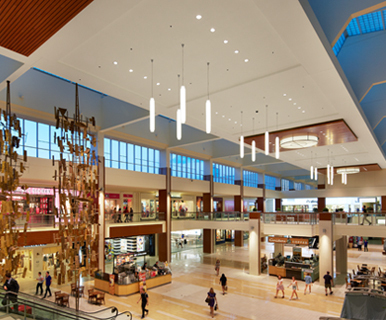 Southdale Center is the nation’s first enclosed regional shopping center. The center, which opened in 1956, is anchored by Macy’s. 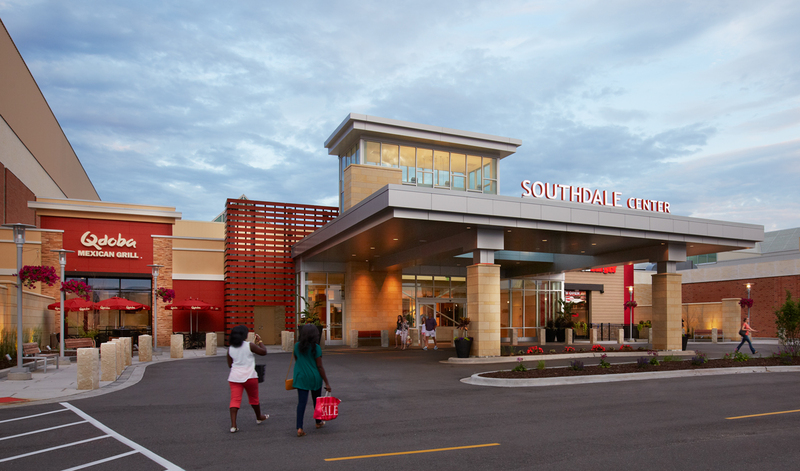 Southdale also has more than 120 specialty stores, including Aveda, Coach, H & M, J. Crew, Banana Republic, LOFT, Madewell, Vera Bradley and The Apple Store, as well as a state-of-the-art 16-screen AMC Theatre. Southdale Center boasts a top restaurant lineup that includes The Cheesecake Factory, P.F. Chang’s China Bistro, and Rojo Mexican Grill.